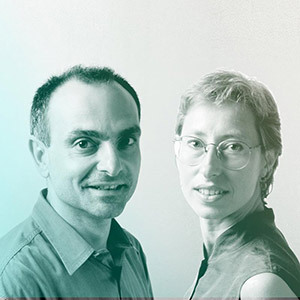 Architects Marinella Patetta and Claudio Valént, both with Masters in Lighting Design and many years of experience, met in at the Piero Castiglioni studio and, after a few years, in 1989 founded Metis Lighting, working exclusively in lighting design and industrial design. 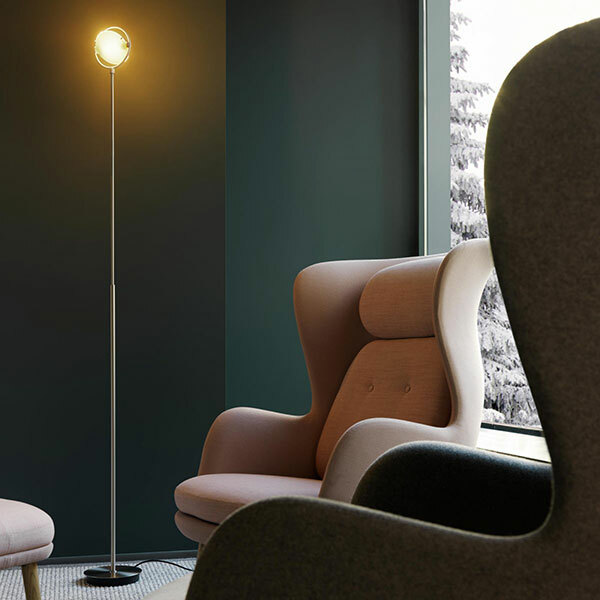 Their work enhances space thanks to lighting engineering projects that integrate knowhow gained from various fields in a synthesis of different disciplines. 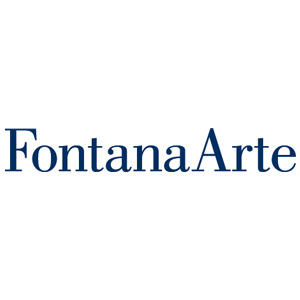 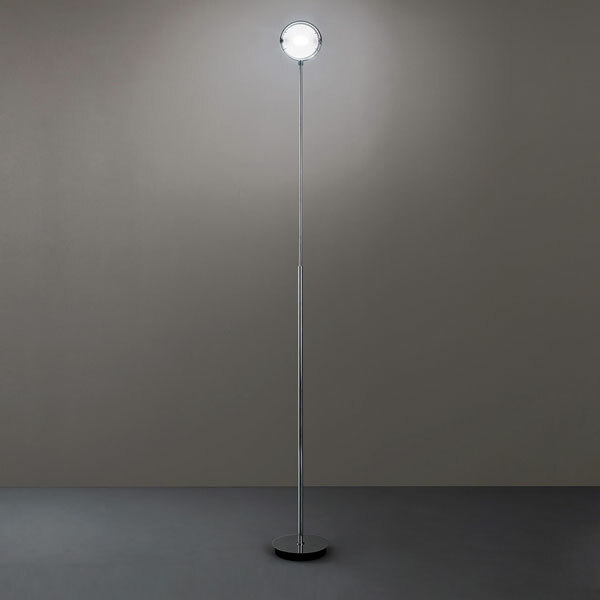 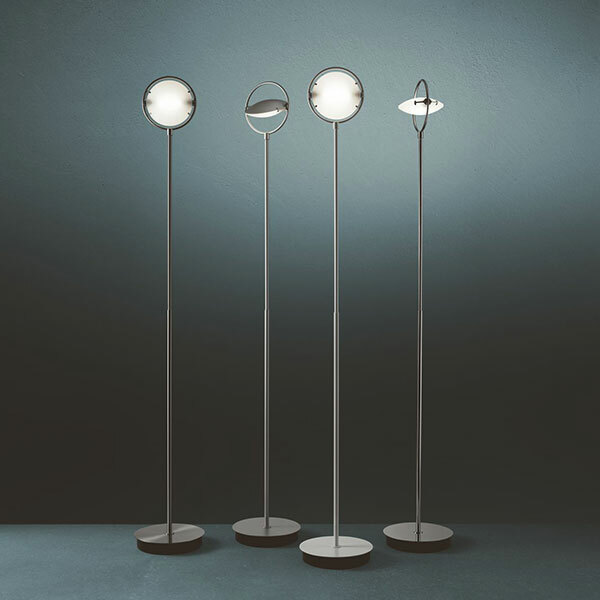 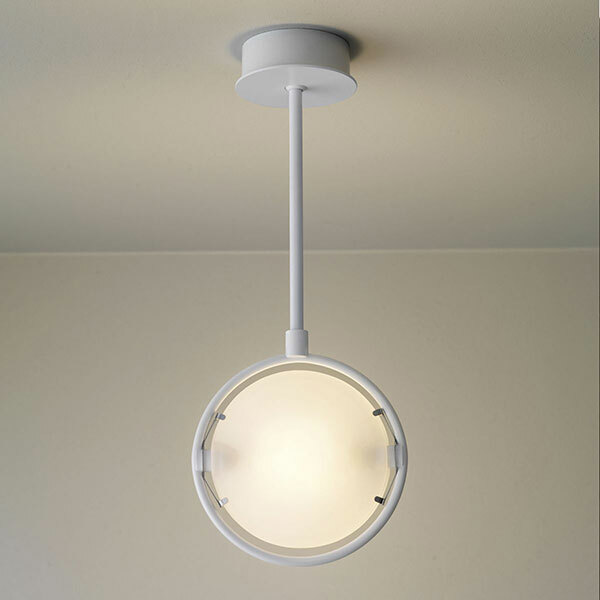 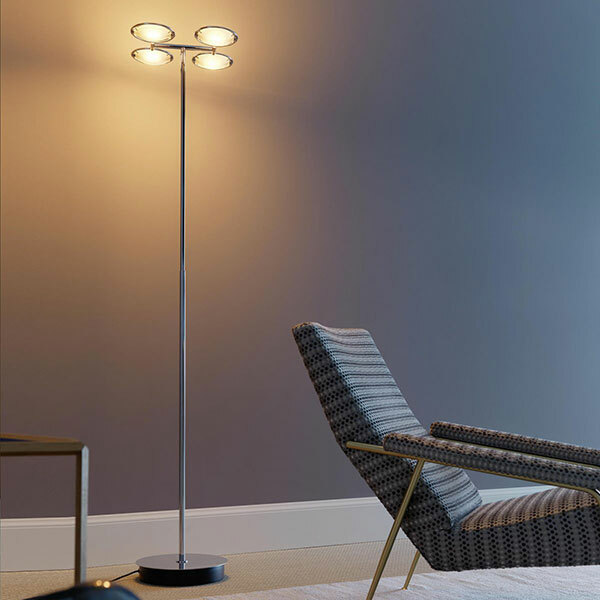 For FontanaArte, in the early nineties they designed the whole Nobi series, a collection on the fine line between decorative and technical lighting – immediately and still today one of the company's bestsellers. 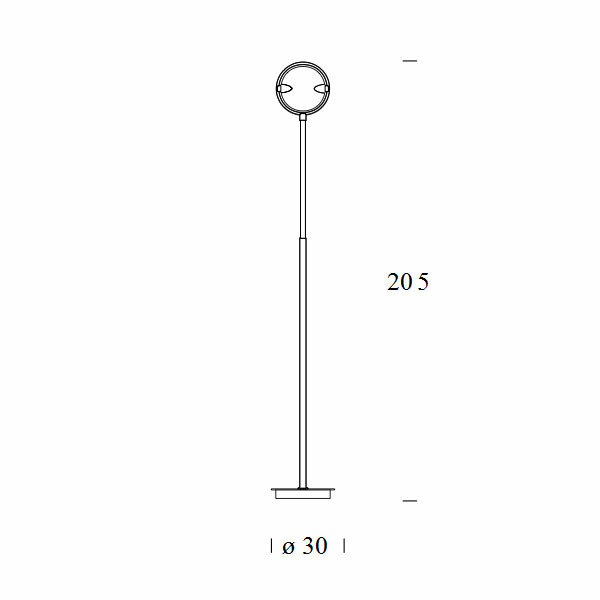 Design of the Gallery projector meanwhile dates back to 2006.Their professional activity has, in recent years, been joined by teaching and university research at the faculty of Industrial Design at Milan Polytechnic.